Developer Oscar Barbara acquired one of the largest undeveloped waterfront properties in Miami-Dade County, with plans to build a mainly residential complex, The Real Deal has learned. Barbara paid $33 million for the sprawling property. 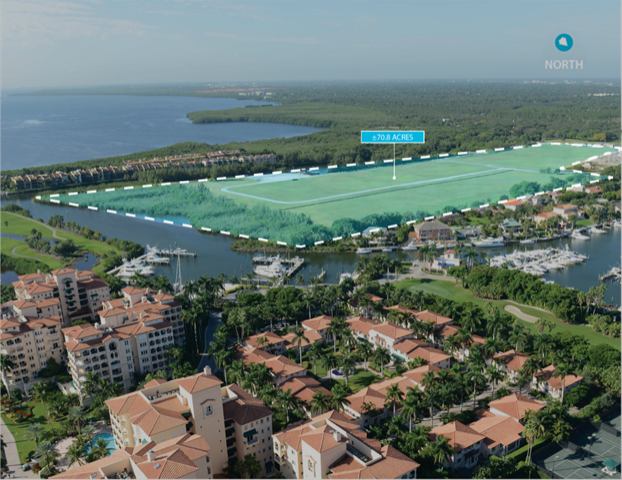 Florida Power & Light sold the 71-acre development site at 6525 Southwest 152nd Street in Palmetto Bay to Yacht Club by Luxcom LLC. Barbara, CEO and chairman of Luxcom, expects to build residential on the site with a marina and clubhouse, and is also considering a commercial component, he said.